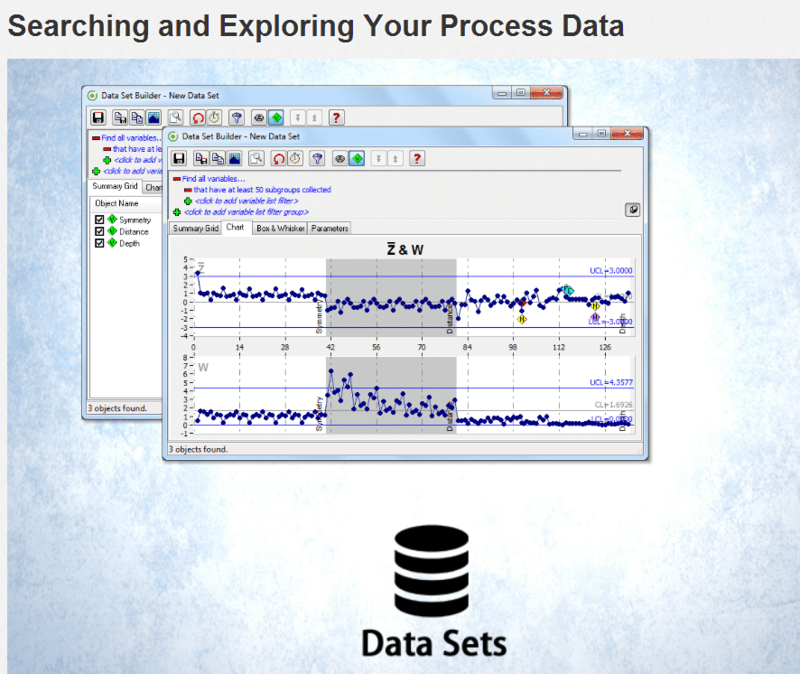 Two of the most discussed features of WinSPC, the powerful querying function of data sets and the Cost Inspector™, are now available as chapters in the WinSPC interactive product tour. See how you can use WinSPC’s data set builder to do advanced searches of your production data that answer important quality-related questions, such as, “Where has capability declined this month, compared to last?” Data sets allow you to perform cross-product queries and filter and sort data by common constraints like machine number, date, user, station, and type of control test violated. In this video, you’ll be introduced to the Cost Inspector, a patent-pending analysis tool in WinSPC. 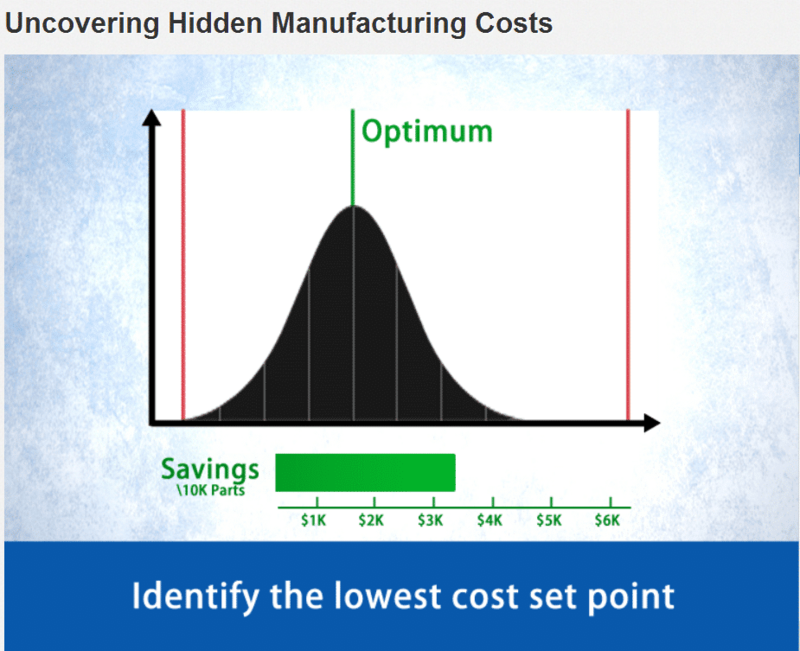 You’ll see how to prioritize process improvements using a cost-savings analysis, how to identify your optimal process set point in terms of cost, and how to calculate what you could save by reducing variation.